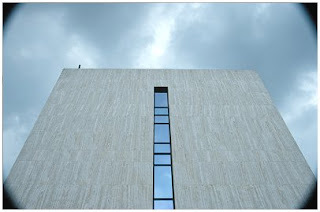 Vignetting is the effect caused by more light reaching the center of an image rather than reaching the edges. For a visual example see the photo above. 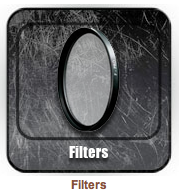 There are several types of vignetting caused by mechanical, optical and post production. 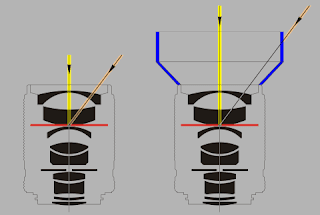 Mechanical Vignetting is caused by a physical obstruction that prevents light within the lens' field of view from reaching the camera's image sensor. The obstruction can be caused by the lens barrel, a filter, lens hood(improperly misaligned or designed) or anything else in the way. To try this technique, look through your viewfinder as you use your hand to block out the light from reaching the edge of your lens.  You will typically see a strong, dark circular darkening most apparent in the corners of the image. The Mechanical vignetting will go away as the lens is stopped down (narrower aperture). 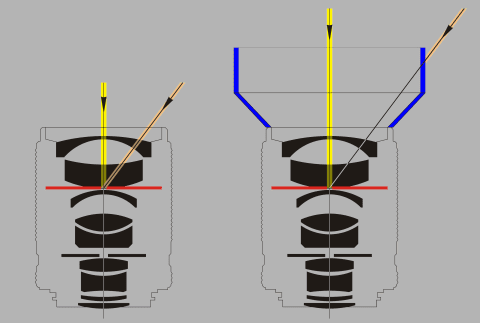 Figure 7 illustrates a typical case of mechanical vignetting. The image was taken with the Distagon 28/2 equipped with Contax metal hood #3, which is simply too long for this lens. A graphical explanation is given in Fig. 8. With the Distagon used at f/11 and infinity, an image corner relies for its illumination on the orange ray pencil, which comes from infinity heading towards the entrance pupil (in red). The angle with the optical axis is the semifield angle, which amounts to 37 degrees. In the absence of a hood the oblique ray pencil has full access to the entrance pupil, but in the presence of the hood the entrance pupil is invisible to this pencil. The pupil is eclipsed by the hood and the image corner receives no light at all. Figure 8. The Distagon 28/2 without and with Contax metal hood #3. The oblique ray pencil is blocked when the hood is attached. Figure 1. Optical vignetting with a 50/1.4 lens. Left: f/1.4. Right: f/5.6. Figure 1 illustrates optical vignetting for a Carl Zeiss Planar 50/1.4 with an ever exciting subject like a brick wall. At full aperture the image reveals a 'hot spot': a brighter center and a darkening towards the corners (left photograph). 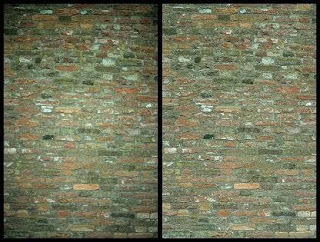 When the lens is closed down to f/5.6, the light falloff has disappeared and an evenly illuminated wall remains (right photograph). Is Lens Vignetting Bad? Not necessarily. Some videographers and photographers purposefully incorporate vignetting to improve other attributes of a lens such as contrast and sharpness. Many videographers want vignetting in their images for effect and they may even add it during post production in Photoshop. 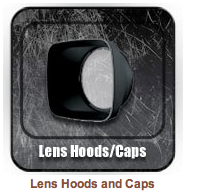 Can they design lenses with no vignetting? 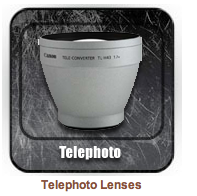 Yes, the could create lenses with very minor vignetting. However, they would be much larger and heavier and no outdoor videographer would want to carry them along. 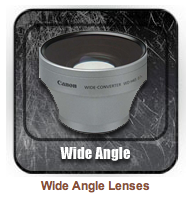 If you have a full understanding of your lenses, you will be better positioned to use them most effectively. Understand when you are trading depth of field (narrow aperture) for shutter speed, background blur - and vignetting. Item Reviewed: Lens Vignetting 9 out of 10 based on 10 ratings. 9 user reviews.